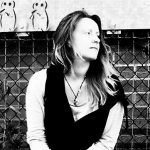 Kathy Muir’s latest EP 2 + 2 = 4 is a step in a fairly new direction for the songwriter; something she herself is aware of and has in fact written about in some detail over on her Website. The sound is slightly more indie-led than her previous, acoustic-folk offerings. There’s a sense of power about the music here, an urgency even – it’s subtle, but effective, and it brings about some hugely gripping vocal performances from the singer. The Other Side is the opener, an important song, one I adored and wrote about in depth back in August of last year. The presence of outside influence or issues bigger than one’s self is consistently detectable throughout this project, and this makes it incredibly compelling – not a single line comes through as familiar or even particularly similar to anything previously heard. As you listen, it’s as if the veil is lifted from over your eyes, and things that previously concerned you become somewhat trivial, for a while at least. Try Coming Round is a stunning song, one that really underlines this change in direction that Kathy Muir’s songwriting and musicality have taken. The creatively indie energy of it comes through more and more as the music progresses – the lyrics intensify, to the point of absolute power, the vocal performance reiterates this brilliantly, as does the fiercely stylish and satisfying sound of the guitar solo. The subject matter is new, interesting, expressed in a unique and intriguing way – far from the obvious nature of so many supposedly reflective mainstream songs. There’s a certain strength to the song that builds and builds without fault as the whole thing moves along, so much so that this intense and passionate moment of fast-paced lyricism and distortion on top of delicacy explodes at the final corner, then everything falls away to the gentle subtlety first touched upon in the intro. It’s a mesmerising piece, easy to find yourself listening several times over. I discovered a sound that set the wheels in motion for writing this & You Never Knew Me using my Roland Micro Cube amp. 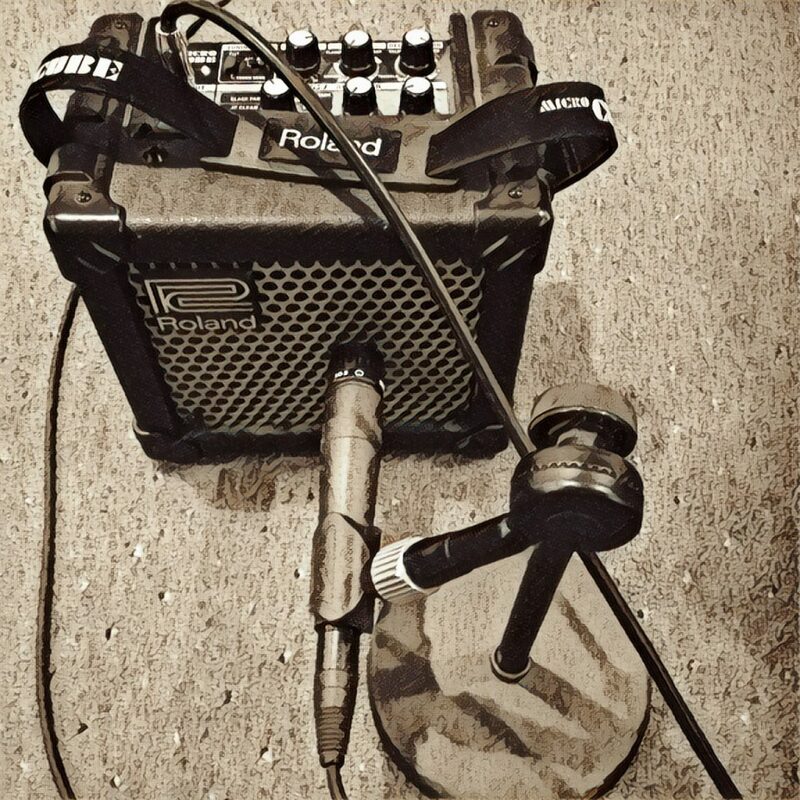 Hearing the real sound of the acoustic guitar up close yet with an effect coming from the amp really inspired me. – Kathy Muir. River Running is something else again. These flickers of distortion still linger in the backdrop, as does this organic and deeply expressive drum pattern – ever so often bursting into flames. Kathy’s songwriting throughout this EP is distinctly different to her previous releases, neither better nor worse, just flowing, it seems, from a slightly different source. The songs appear to be directed at other people, or a distant self, not necessarily from the songwriter’s own perspective, but some other, poetic reference or viewpoint, and this makes for some beautiful lines that really leave you quite taken aback. The imagery featured in River Running in particular is sublime, powerfully descriptive. 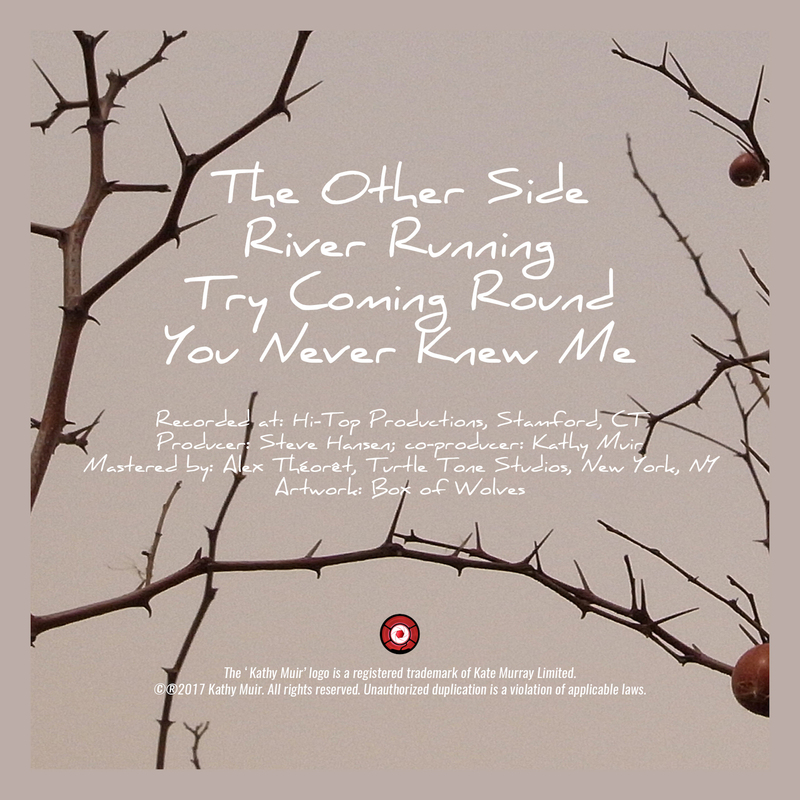 Kathy mentions folk songwriter Joshua James in her blurb as to how You Never Knew Me came about. As a huge fan of his work, his style of writing, his attention to detail, his unwavering outpouring of emotion, it was a pleasure to hear of him inspiring other songwriters. I was keen to listen, especially after hearing the opening three songs from the EP and becoming aware of how very compelling this new style of writing is. The song is stunning, unquestionably simplistic – purely a guitar and a voice – but the poetry and authenticity in the voice make it every bit of beauty and realness you could hope for. The variation is notable within this project, but more than this, the angle at which the songwriter has approached these topics is refreshing. Change is good and quite often inevitable if you’re as dedicated to your craft as Kathy is. I realized that the more you release your creativity, the more it expands & the more you want to explore & write. – Kathy Muir. You can read more about this musical reinvention (or departure) over on Kathy’s blog. What’s changed is often difficult to pinpoint, but in this case it seems there’s a layer of life or experience that has been broken through or removed. What you get is something much more open, raw, untouched, unconcerned with anything outside of expressing these particular thoughts and these stories as and how they arrive. This is where awe-inspiring artistry is born. We keep making our way through those layers, and every time we discover something new, and overcome something old or something we no longer need to worry about. Go listen to the songs. Download or stream the EP 2 + 2 = 4 here. 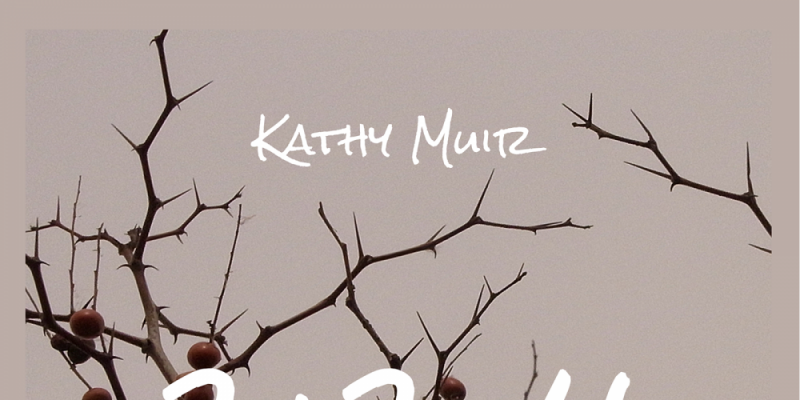 Find & follow Kathy Muir on Facebook, Twitter, Instagram & Soundcloud. Visit her Website for more info.